The archived gameplay stream focuses on the "Motörhead: Through the Ages" content that will be bundled with the Overkill Edition. This expansion will see players explore three new worlds and take on some new bosses, as well as gear up with some oufits based on members from the iconic rock band. Victor Vran is currently available on the PC via Steam, and will be available next Tuesday, May 30, 2017, for the PlayStation 4 and Xbox One. 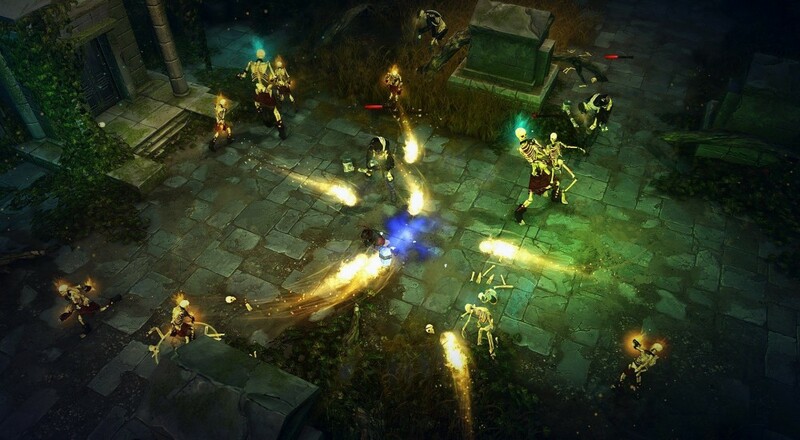 A week later on June 6, 2017, the Victor Vran: Overkill Edition, which will include the "Through the Ages" expansion as well as "Fractured Worlds," will be available on all platforms.